Knock the rust off after the winter and get ready for the summer by going on our improvers course over the Easter Holidays! This course is for those who have successfully completed the learn to sail course and hold their RYA Stage 2 (or equivalent experience). 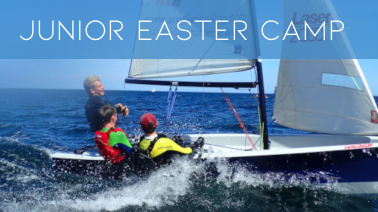 We would also strongly recommend that students have some other sailing experience. 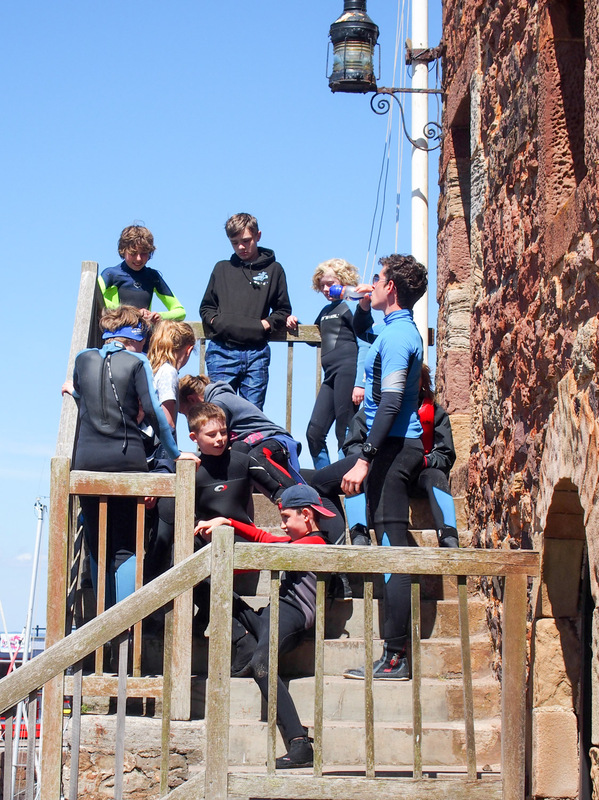 For example, attending our weekly sailing sessions, since completing their learn to sail course. Participants who have not sailed since completing their Stage 2 will be unlikely to pass the Stage 3 or the Start Racing module. The exact content of this course will be dependent on the participants skill mix and weather. 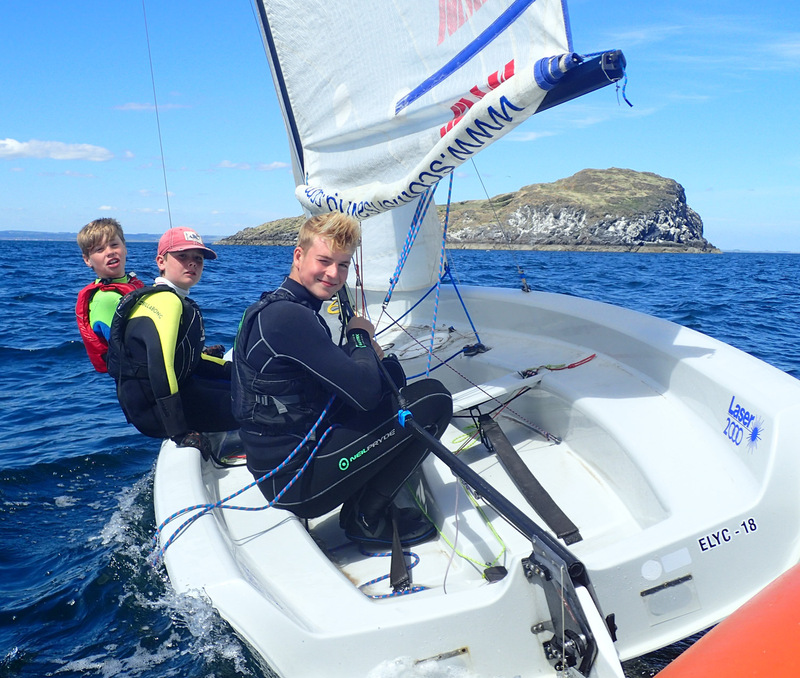 The course will aim to cover the RYA Stage 3 and the Start Racing syllabus. For further information on the RYA syllabus, please see the RYA website. We will not take anyone under 11 years on the course. To book a place please select the course at the bottom of the page. The course will run Monday – Friday 09:30 – 16.30 and cost £195 per place. Participants must be a cadet member of ELYC, click here to apply for membership. Please note non-members will not be accepted on to the courses. Cadet membership costs are separate to course costs and cadets are aged between 11-16 years old. Please note that if booking on to this course before March 1st, you will have to renew your membership for the 2019/2020 season.